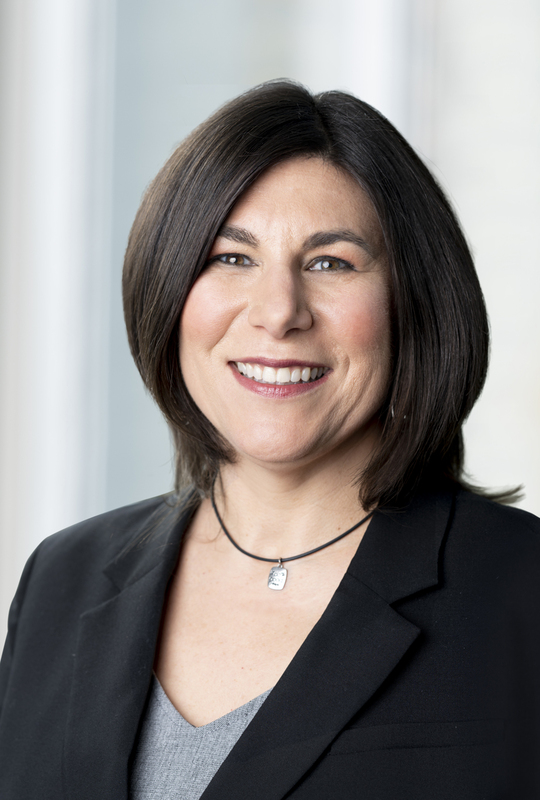 Roberts & Stevens is pleased to announce that attorney Susan Russo Klein has joined the firm. Russo Klein will work with the firm’s labor and employment law and business law teams, advising and representing employers and businesses of all sizes. 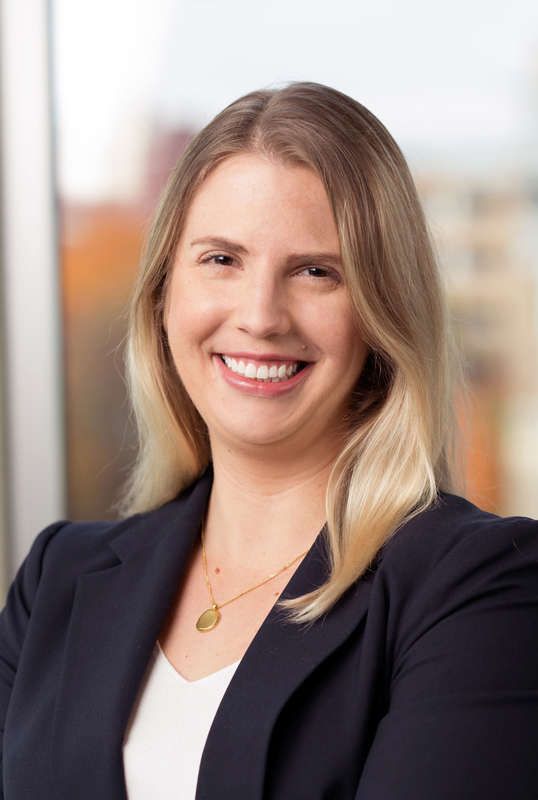 Russo Klein brings to her practice more than 14 years of experience as in-house counsel for businesses, drafting and negotiating business contracts, advising on employment-related matters, and managing acquisitions. Before joining Roberts & Stevens, Russo Klein served as general counsel for a hospitality company based in Asheville, where she resolved employment law issues, drafted and negotiated contracts, and recommended risk management strategies for hotels, fitness centers and other businesses. Russo Klein earned her bachelor’s degree from St. Andrews University in Laurinburg, North Carolina and her law degree from Southwestern University School of Law in Los Angeles, California. She is a member of the North Carolina State Bar and the North Carolina Bar Association, where she is part of the Corporate Counsel and Real Property sections. In the community, Russo Klein volunteers with Pisgah Legal Services and is a North Carolina Bar Association Call 4All participant. She is also co-founder of the Asheville Area Paralegal Association and a member of the St. Eugene Catholic Church Parish Council. The Roberts & Stevens labor and employment law practice advises employers of all sizes, from family-run startups to large corporations, in all aspects of employment counseling and litigation. The firm’s business law team provides comprehensive legal representation to businesses facing a variety of legal issues, from starting a business and handling daily legal concerns to dealing with complex matters such as mergers, acquisitions, and the sales of businesses. Roberts & Stevens is pleased to welcome attorney Elizabeth Tramm Dechant to the firm’s bankruptcy, collections and creditors’ rights team. Dechant will focus her practice on creditor representation and bankruptcy matters. She has experience advising clients on various aspects of restructurings, including asset sales, mergers, refinances, and Chapter 11 bankruptcy filings. Before joining Roberts & Stevens, she was an associate in the Atlanta and Chicago offices of a major law firm, where she represented distressed companies, secured lenders, equity holders, and buyers in in-court and out-of-court restructurings and workouts. After graduating from the University of Tennessee College of Law, Dechant served as judicial law clerk to the Hon. J. Rick Leonard (retired), the Hon. Stephani W. Humrickhouse, and the Hon. A. Thomas Small (retired), each a United States Bankruptcy Judge for the Eastern District of North Carolina. Dechant is a member of the North Carolina Bar Association’s Bankruptcy Division and Young Lawyers Division, the American Bankruptcy Institute, the International Women’s Insolvency & Restructuring Confederation, and the Turnaround Management Association. In the community, she is active with United Way and Habitat for Humanity. Roberts & Stevens’ bankruptcy, collections and creditors’ rights team handles all manner of issues that arise in bankruptcy reorganization and liquidation cases as well as Chapter 7, 11 and 13 proceedings, receivership cases, plans of arrangement, loan forbearance and extension agreements, and other non-bankruptcy workouts and restructurings. It also provides services for creditors in collections, foreclosures, construction matters, and commercial and personal bankruptcies.